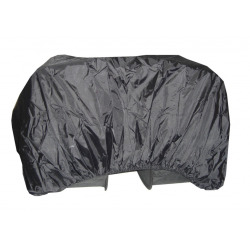 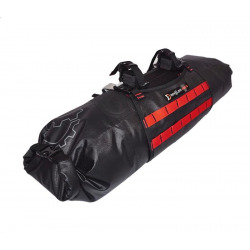 The new Expert bags are further improved: the outer bag has a stronger attachment, the mesh inside the cover has been replaced by a sturdy heat-sealed pocket, the closing straps have a quicker fastening. 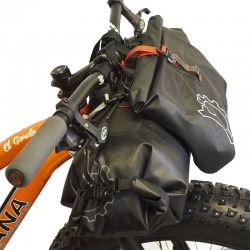 Details that translate into substance. 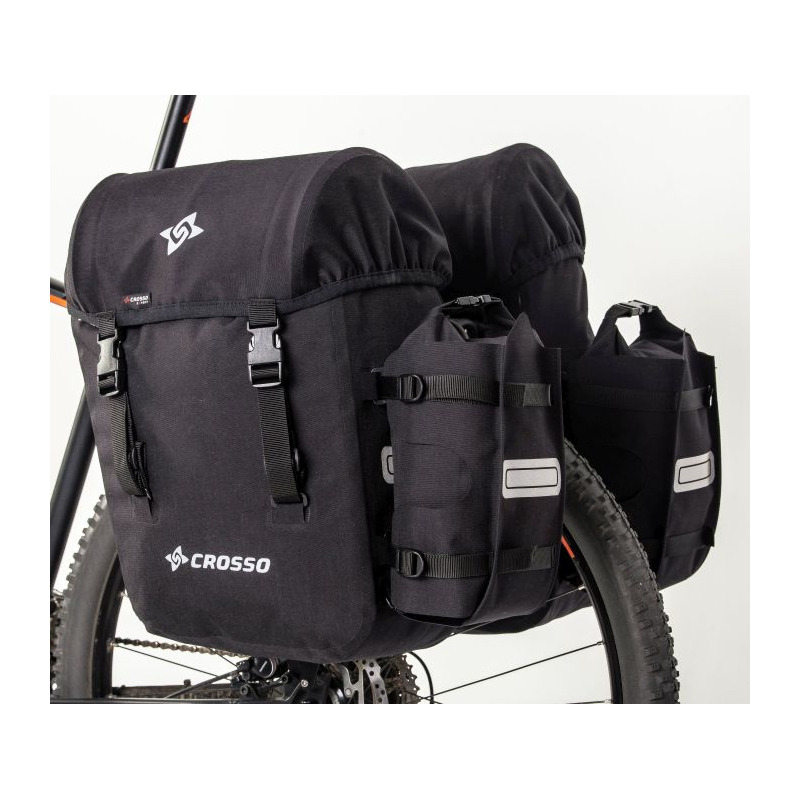 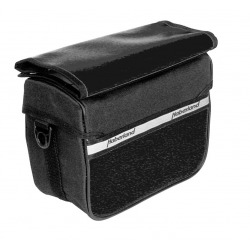 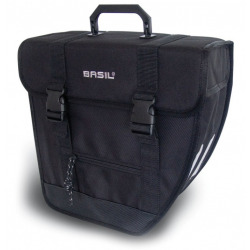 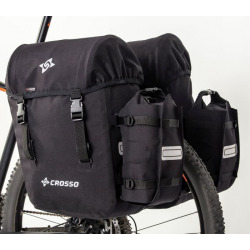 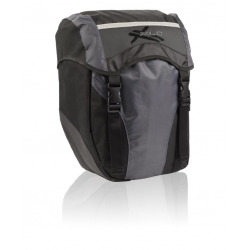 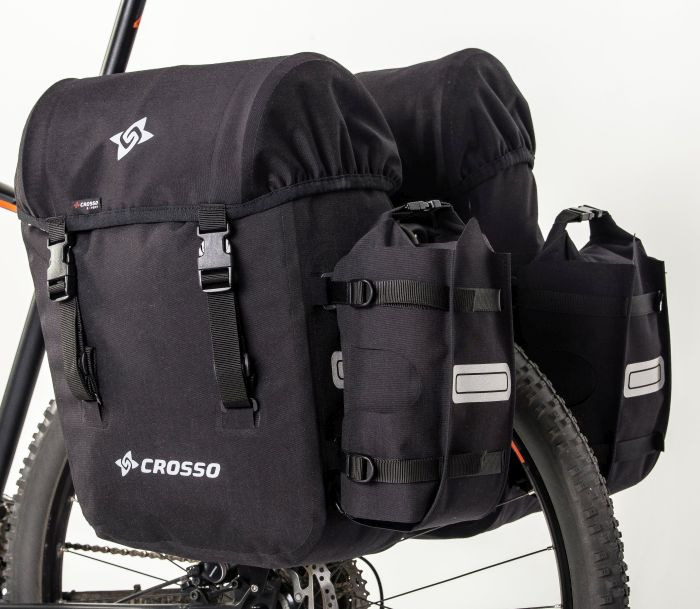 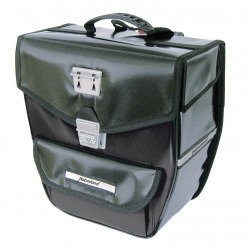 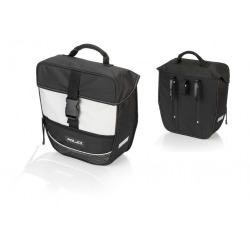 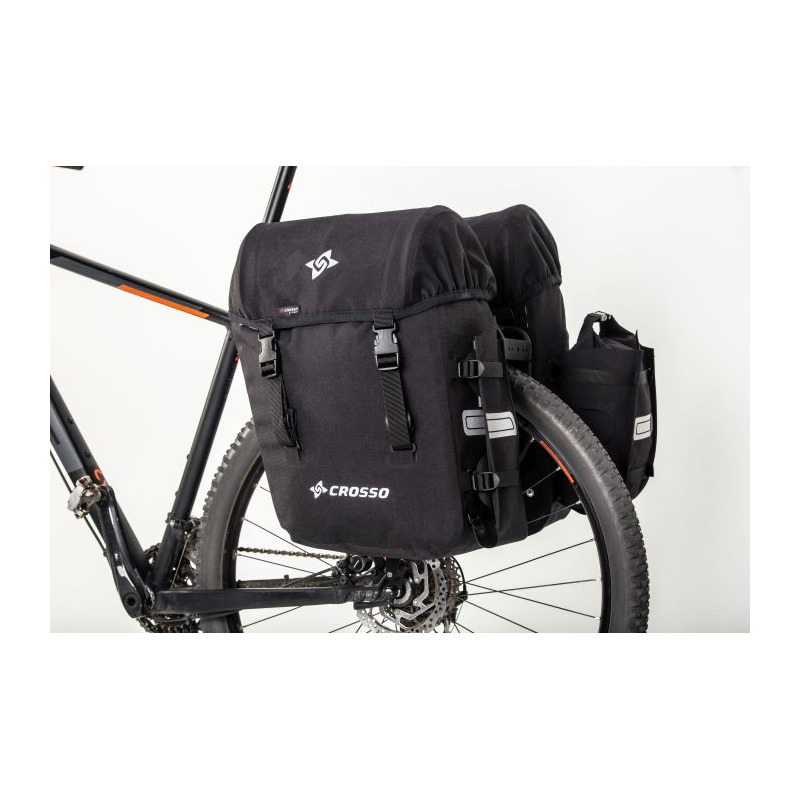 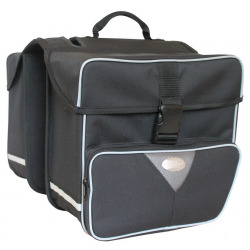 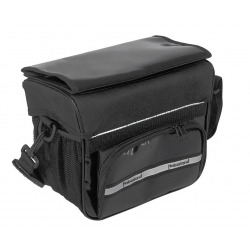 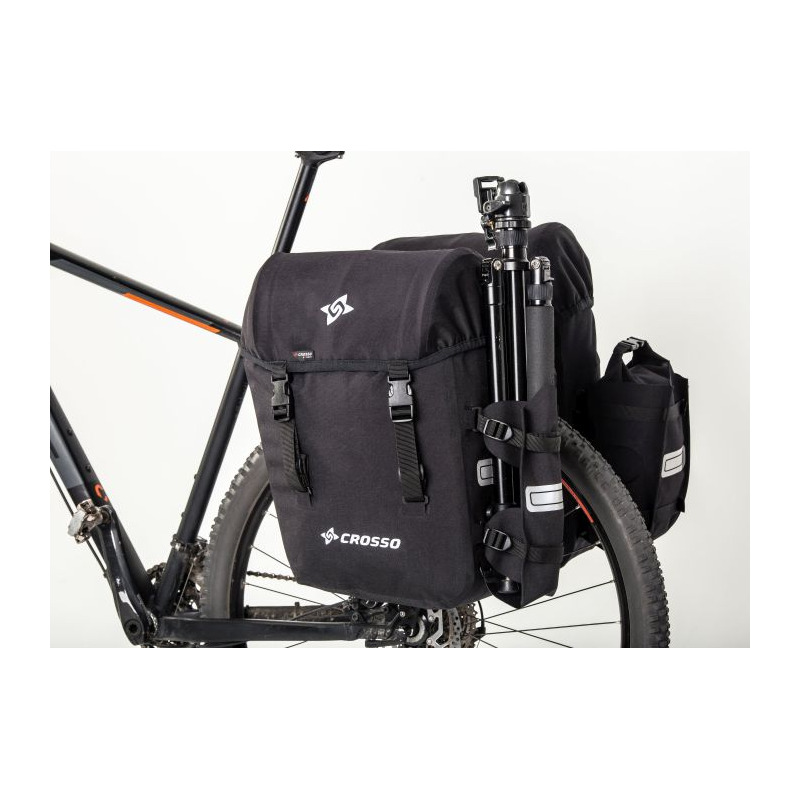 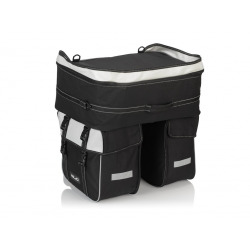 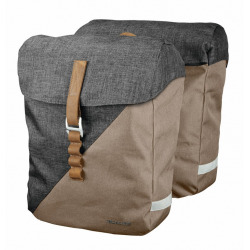 Panniers without compromise, the Crosso are loved by international globetrotters. 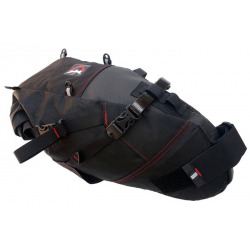 Resistant, waterresistant and functional, they are built with Cordura TPU1025, highly resistant to abrasion and tears, but also light and soft. 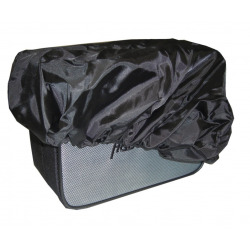 The completely waterproof polyurethane coating, together with the double locking system (roll + cap), protect the contents not only from heavy rains, but also in the event of complete immersion. 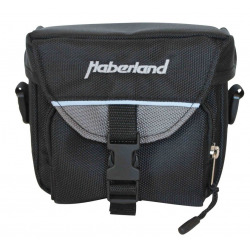 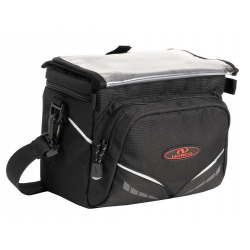 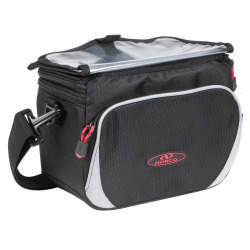 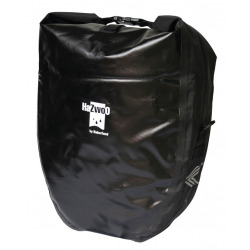 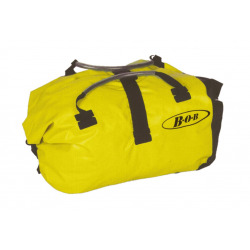 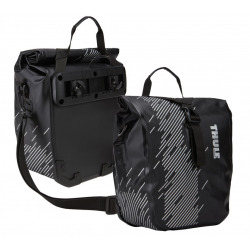 This set of professional bags offers up to 66 liters of capacity, but if you do not need so much capacity, you can roll the bag more, zip the pocket and pull the cap. 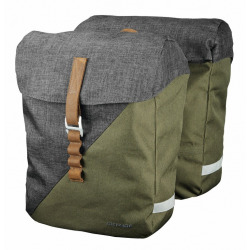 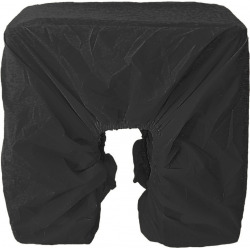 The external pockets are effectively attached to the wall of the bag. 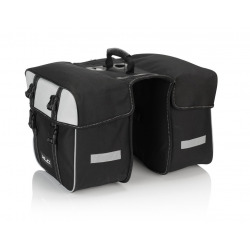 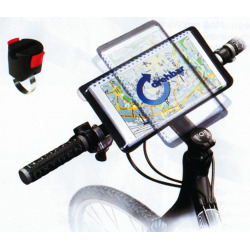 You can easily access the contents of the external bags and remove them to take them with you. 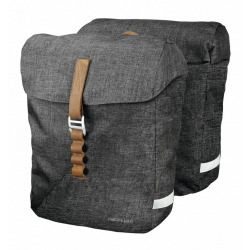 Thanks to the supplied shoulder strap, the Expert turns into a bag for the objects to keep with you when shopping and sightseeing. 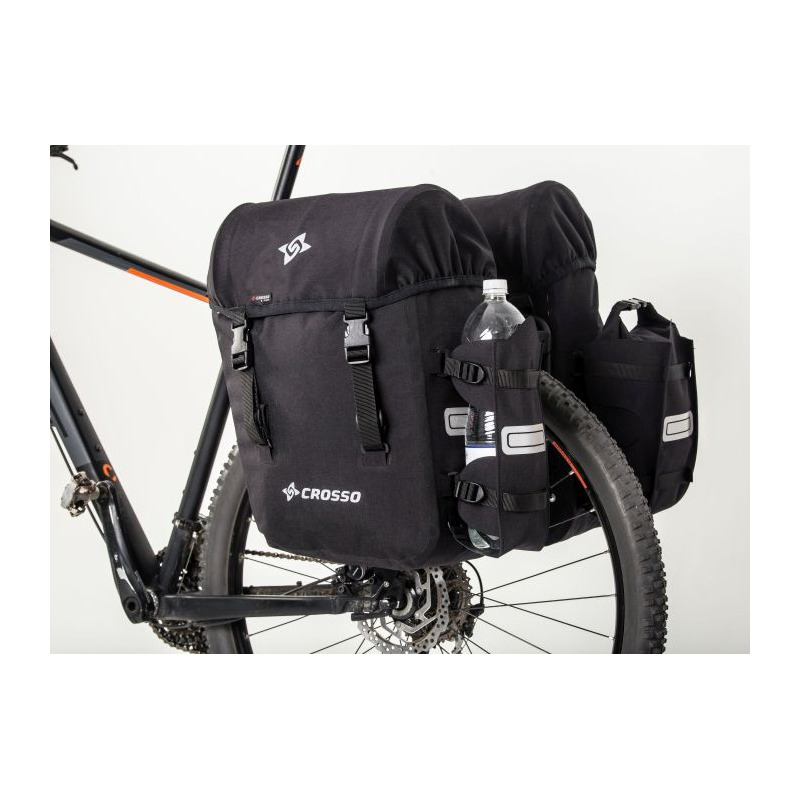 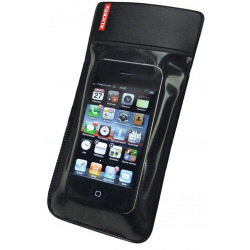 The pocket harness carries up to 1.5 kg and works perfectly as a container for a bottle of water. 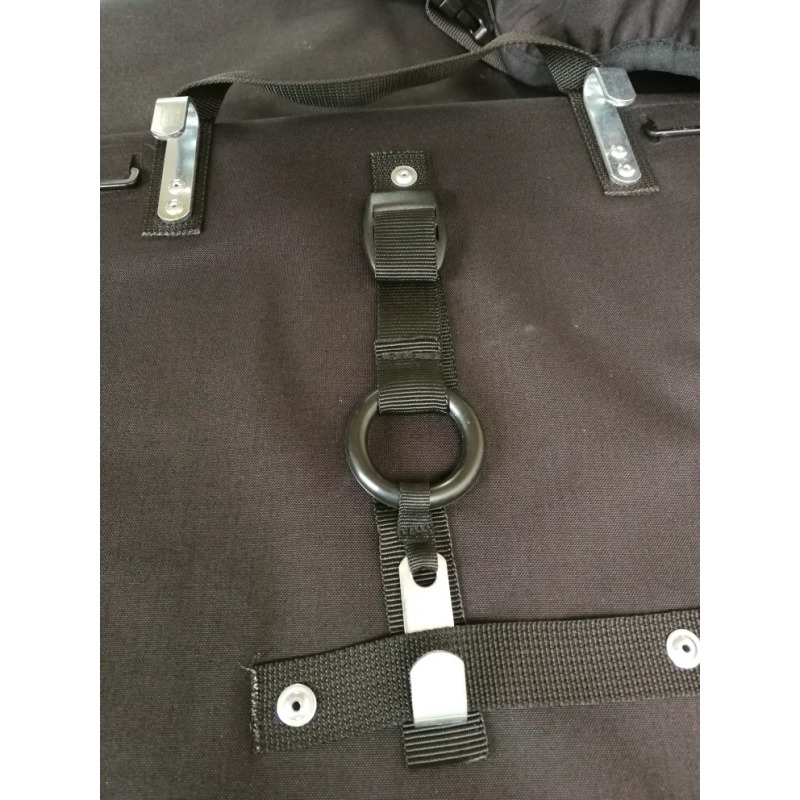 Crosso uses the best and most durable Dura-flex and ITW Nexus buckles. 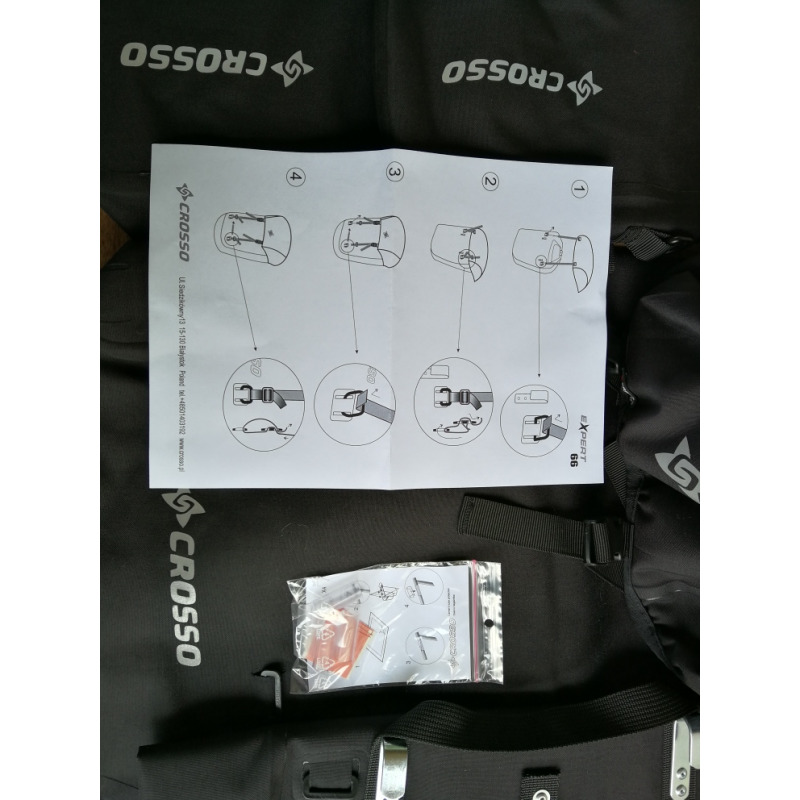 The minimum distance between the lower and upper hooking point is 28.5cm, the hook distance (outer) is 21.50cm. 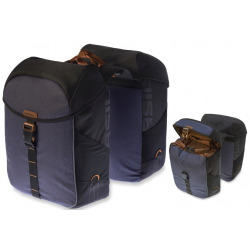 Eccellente servizio di pre e post vendita.